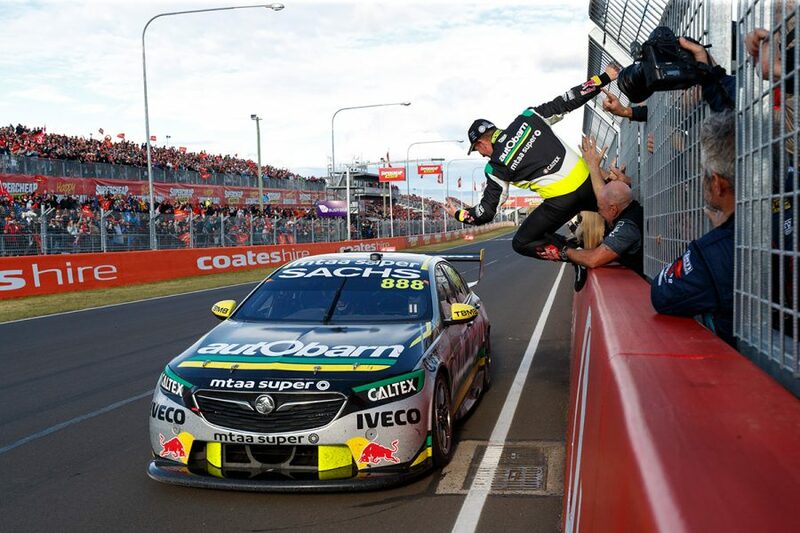 Australian motorsport's Great Race has been run and won for another year, with Craig Lowndes and Steven Richards taking out last weekend's 2018 Supercheap Auto Bathurst 1000. 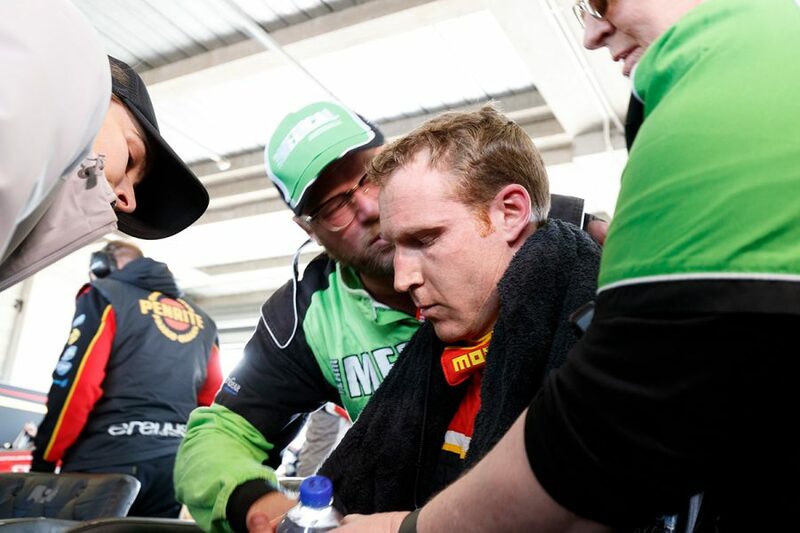 The veteran pair, in Lowndes' last year as a full-time driver, claimed what's just about a fairytale victory to further their Mount Panorama records. Erebus had to deal with heartbreak, following the late dramas for David Reynolds and Luke Youlden, who led the bulk of the day. Elsewhere, there was a particularly rapid rookie, the usual what-if stories, and some tough weekends including "a bit of a kick in the teeth" for one podium aspirant. Supercars.com reviews the big talking points. 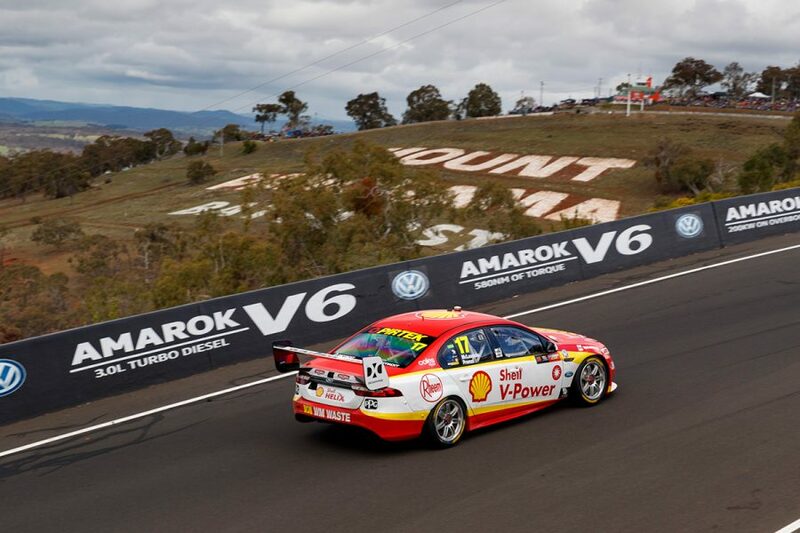 At Mount Panorama in 2017, Lowndes and Richards started 19th and spent a grand total of six laps inside the top 10 on their way to a lacklustre 11th. What a difference 12 months made. 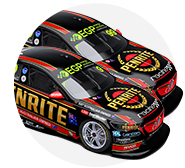 Coming off a podium at Sandown, where they also finished 11th in 2017, the pair quietly fancied their Bathurst chances. 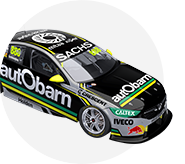 Lowndes in particular is enjoying the traits of Holden's new ZB Commodore, while Richards' preparation has included more laps in a Supercar. 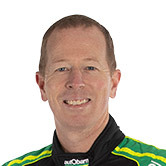 Even with pesky power-steering problems through practice, Lowndes made the Top 10 Shootout for the first time since 2014, the Autobarn Commodore starting ninth. 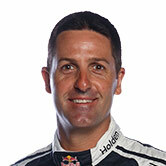 From the time Lowndes got past James Courtney during the first stint, it was clear #888 had impressive pace. Richards blotted his copybook at pit entry on lap 57, which dropped them from fourth to 13th, but Lowndes then charged back through as light rain fell mid-race. 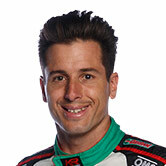 Up at the front again, Lowndes was then the only driver capable of sticking with the dominant Reynolds. 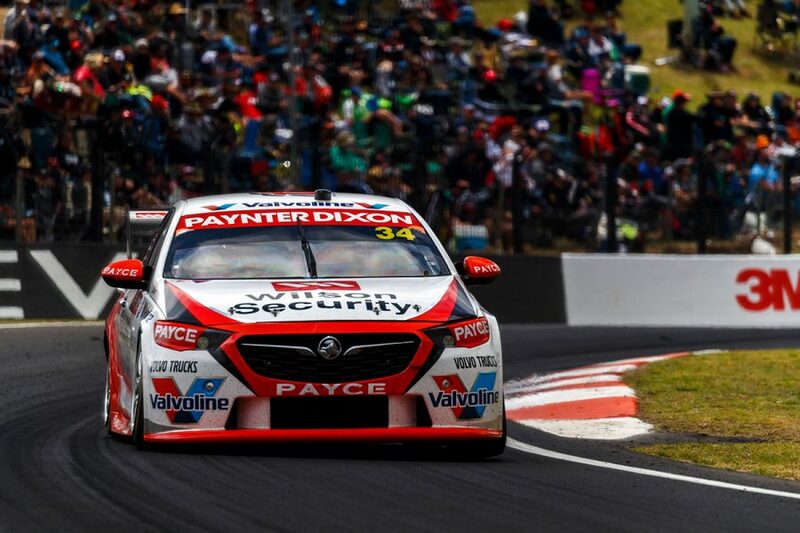 When Reynolds struck trouble, he was there to pounce, taking the lead on lap 135 for what was ultimately his seventh Bathurst win and Richards' fifth, finishing 6.3 seconds clear of Scott Pye and Warren Luff. Sympathy for Erebus notwithstanding, it was a hugely popular result, and a fitting end to Lowndes' full-time career at Bathurst. 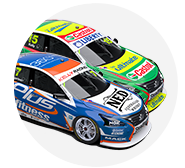 Reynolds and Youlden would have been not just very deserving 2018 Bathurst winners, but very deserving back-to-back winners following their '17 breakthrough. In the dry, the Penrite Erebus Commodore was pretty much the class of the field all week. 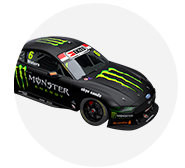 Reynolds and Youlden topped a practice session apiece, as Reynolds took second in regular qualifying and then pole in the ARMOR ALL Top 10 Shootout. They led 112 of the race's first 134 laps, keeping out of trouble, keeping challengers at bay and seemingly destined for victory. You, though, know what happened next. It wasn't to be as Reynolds' mind and body cried enough. Losing the lead was followed by a pitlane penalty and extra stop to put Youlden back into the car to cross the line 13th. Reynolds was equal parts gutted and exhausted post-race, but handled the situation with class; both on live TV straight immediately and with other media later. A busy build up, Reynolds explained, left him running on "probably 50 percent" by Sunday morning and "pretty much at zero" in the race itself. 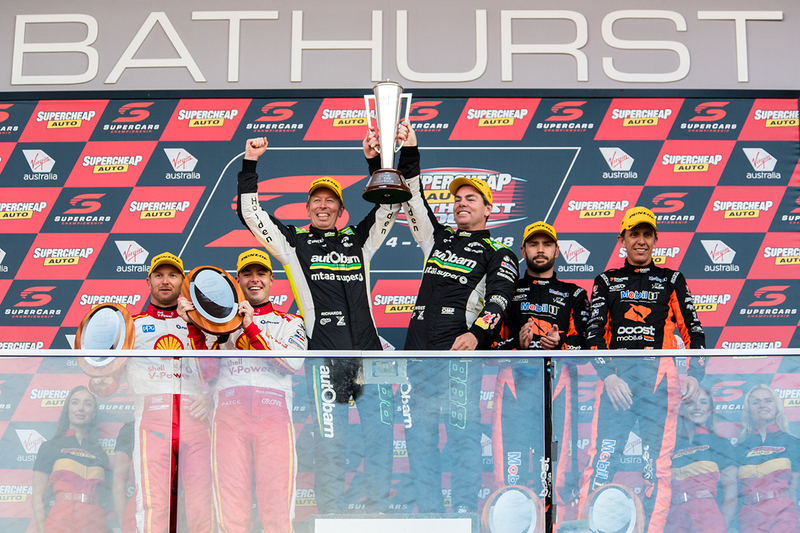 There's not much else Reynolds and Youlden could have done to win, but Bathurst would scarcely be Bathurst without tales of heartbreak over the years. 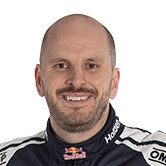 On lap 33, the entries of Jamie Whincup/Paul Dumbrell, Shane van Gisbergen/Earl Bamber and Scott McLaughlin/Alex Premat sat second, third and fourth. 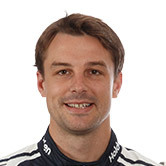 By the lap 80 halfway point, though, the top three in the championship were effectively out of the game; Premat eighth, Bamber 14th and Dumbrell nearly two laps down in 22nd. 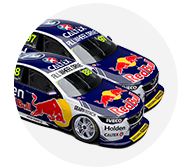 It was the #1 Red Bull Holden that struck trouble first, shedding a right-front wheel while Dumbrell ran second on lap 40. The pair looked the most-likely to challenge, if not beat, Reynolds and Youlden at that point. 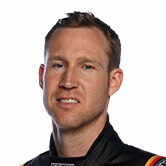 But their Bathurst curse struck again, still winless since taking out the race at their first attempt together in 2012. They got back on the lead lap, thanks to some Safety Car periods nearing lap 100, albeit nearly 50s behind the pack after a pitstop. The lack of subsequent yellows meant that was largely where they stayed, picking up spots on the run home to finish 10th. Bamber had to double-stack behind Dumbrell during the lap-34 stops, but there was worse to follow with a slow brake rotor change on lap 76. That spat Bamber back out into 16th but he mastered the situation to rise to sixth by the time his day was done and van Gisbergen jumped back in. 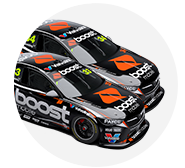 The pair had to settle for fifth, lacking the outright pace of the other Triple Eight ZBs, and van Gisbergen a trimmed points lead over McLaughlin. 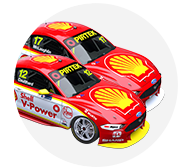 Shell V-Power Racing's Falcon of McLaughlin and Premat is slightly harder to judge. It led for 12 laps, on merit through Premat, and looked very much like a car that would be in the fight for victory at the very least. A slow rotor change dropped them to seventh by lap 60, and both drivers having minor offs at The Chase on their way back to third. But given Lowndes and Richards were 13th on lap 60, finished 9.4 seconds up the road and won, it's not unfair to suggest #17 ultimately didn't have enough on the day. 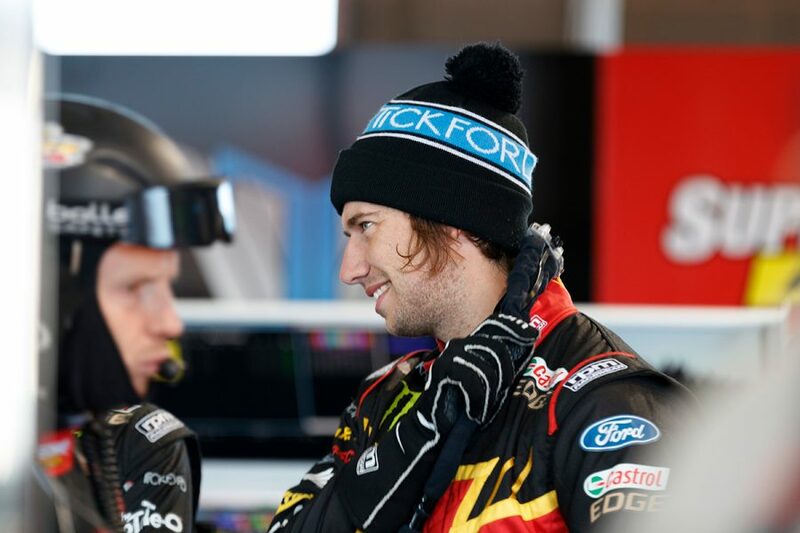 Tickford Racing and Nissan Motorsport largely had Bathursts to forget, even with Chaz Mostert and James Moffat finishing fourth for the former. On that basis, let's look at the Ford squad first. 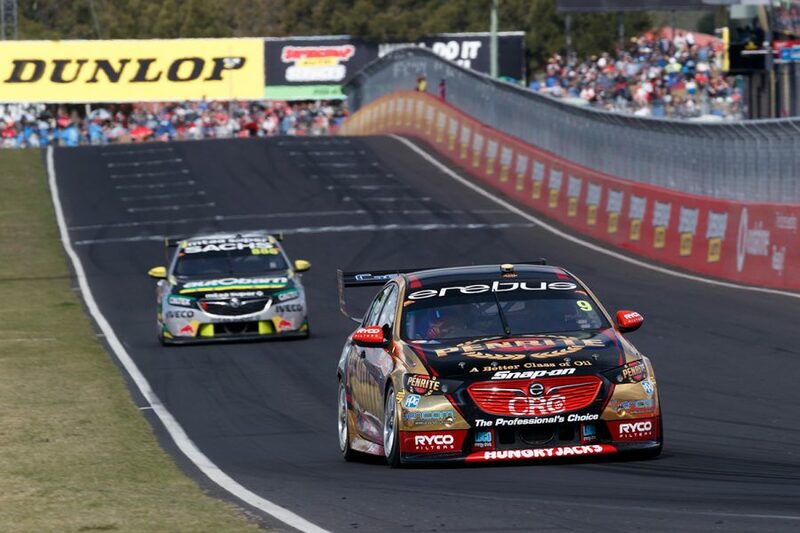 The Supercheap Ford crossed the line 0.8s behind McLaughlin, not enough to stop team principal Tim Edwards classing Tickford's weekend as disappointing. 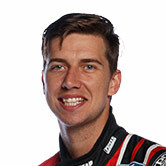 Mostert was frustrated to miss a Shootout spot, then broke the golden rule of motorsport in a collision with the sister Tickford Ford driven by David Russell at Forrest's Elbow on lap 21. 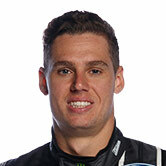 The Monster Falcon was Tickford's only Shootout representative through Cameron Waters, who - as you would expect - was livid about the clash that cost his car 13 laps. 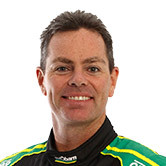 Mark Winterbottom and Dean Canto lacked car speed and finished 12th, while Richie Stanaway and Steve Owen battled electrical problems. 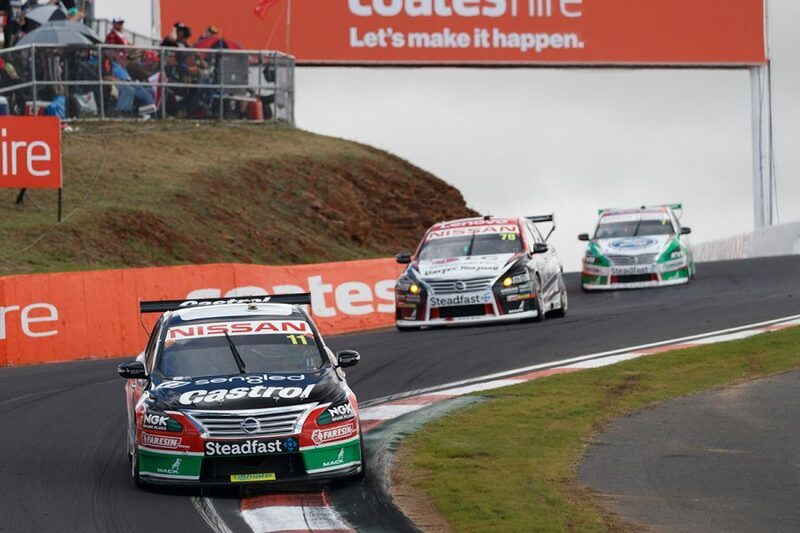 Nissan headed to Bathurst bullish about its prospects, given the gains it has made with the Altima package in 2018. A podium was the target, but the reality was grim reading. 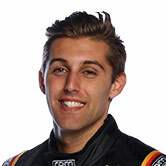 Its top qualifier was Andre Heimgartner in 13th, with Rick Kelly/Garry Jacobson its lead finisher in 11th, 79s behind Lowndes. Noting "we had hoped we are arriving here with a strong car", Kelly admitted "it’s a bit of a kick in the teeth for everybody". 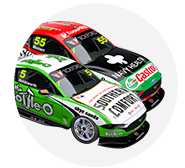 Simona De Silvestro and Alex Rullo moved from last to 14th, and Heimgartner and Aaren Russell finished 17th, losing time double-stacking behind the Kelly entry. Michael Caruso and Dean Fiore battled straight-line speed issues all week, resulting in multiple engine changes, before a rare mistake from Fiore in the race ended their hopes of a result. 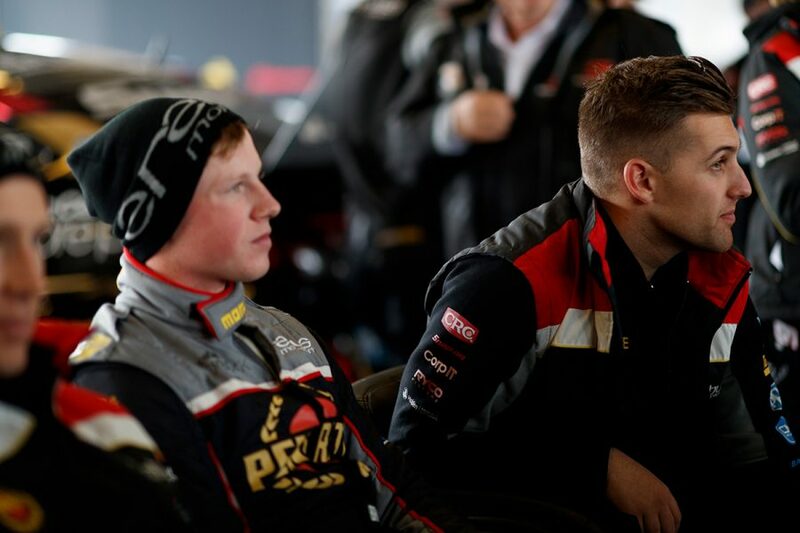 While it went from its Commodores running first and second on lap one to finishing the day 13th and 24th, Erebus should take plenty out of its Bathurst form. A big part of that was Anton De Pasquale, making his maiden Great Race start alongside fellow debutant Will Brown. De Pasquale started the weekend with a single Dunlop Super2 Series outing in 2016 aboard an older-generation Falcon to his name, but that didn't show. 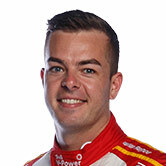 The 23-year-old excelled to make the Shootout and then came within three tenths – despite slightly-scrappy final corner – of becoming the first rookie polesitter since Marcos Ambrose in 2001. It was seriously-impressive stuff, especially given the weekend's lack of dry running beforehand. 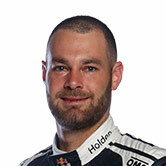 Having started third, De Pasquale ran second early but a mistake let van Gisbergen and Whincup past; and even then running fourth was hardly a disgrace. His day with Brown unravelled with a loose front-left door, though, which incurred a mechanical black flag, that extra pitstop dropping the youngsters out of the top 20. They got back up to 11th, before De Pasquale tagged the wall at the top of the mountain on an outlap after his final stop, requiring more repairs. 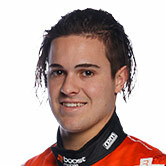 It was a different story for Garry Rogers Motorsport's James Golding, who recorded a maiden top 10 of his rookie Supercars campaign. 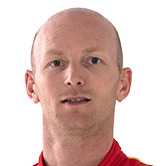 Paired with former Super2 team-mate Richard Muscat, Golding looked a good Shootout chance before encountering an engine problem late in qualifying. 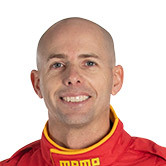 Still, 12th had him in handy company, with the pair keeping their nose clean and showing good speed to finish eighth, two spots behind GRM's more-experienced Garth Tander/Chris Pither pairing.